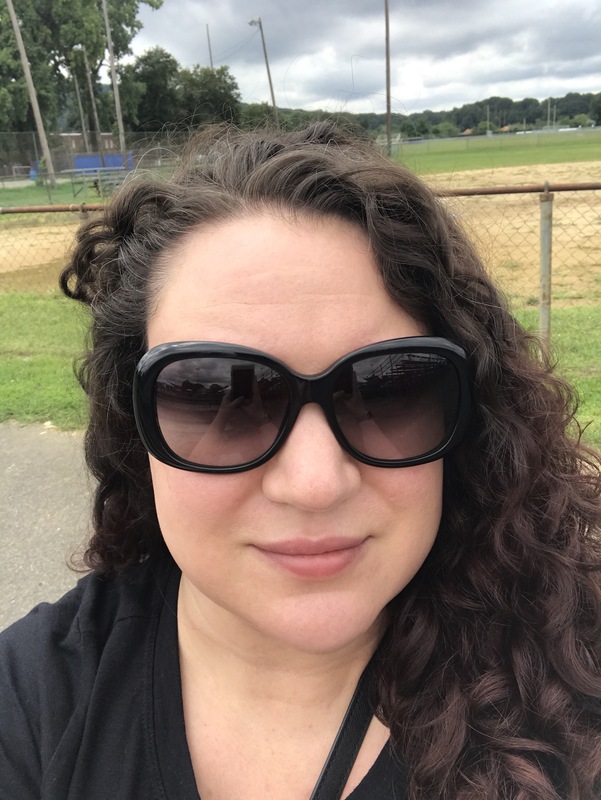 Now that I’ve shared my mixed feelings on filters and editing tools, I wanted to post about a couple of products I’ve found that can help improve your selfie game without a single filter needed. If you read my last post (Beauty Standards in an Instagram World), or follow me on Instagram, you’ve already seen one of the products mentioned before (actually I posted two of them on Instagram). As a side note, I’m going to apologize for the limited pictures on this post. Since my skin is currently recovering from a fairly strong chemical peel (more on that in my next post! ), I’m really not able to accurately capture the awesomeness of these products. Who needs filters when you have this arsenal of goodies on your side? It should come as no surprise that the products I’ll be discussing are all from Deciem brands. Please note that this post is not sponsored or paid in any way. 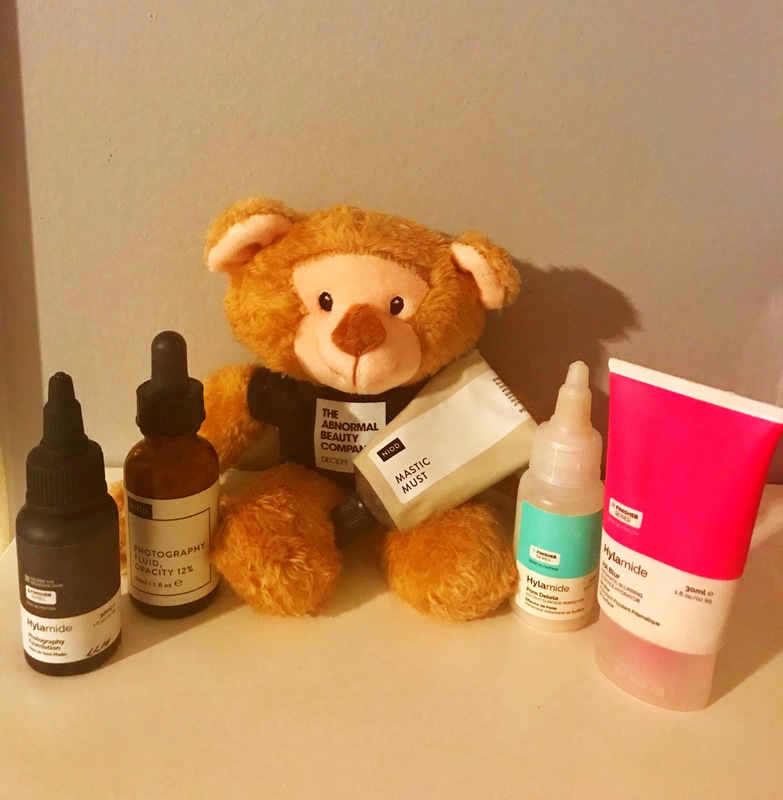 I’ve made no secret of how much I love Deciem (you can read Ode to Deciem for more info). I’m speaking about these particular products because of the results I’ve seen using them. The first product I want to mention is different from the rest, in the sense that it’s more of a prep product than a finishing product. NIOD Mastic Must is a rinse-off mask designed to be used in the morning after cleansing. Yes, I absolutely laughed at the idea of adding an extra 10 minutes onto my morning routine, and I think if it were any other brand I wouldn’t have even considered the thought of trying it. But by the time Mastic Must was released, I was already a NIOD devotee, so I was willing to try it (I was even willing to do the optional step of drying my face with a blow dryer after rinsing off the mask). Mastic Must is designed to tighten and minimize the appearance of pores, which definitely helps skin look smoother. 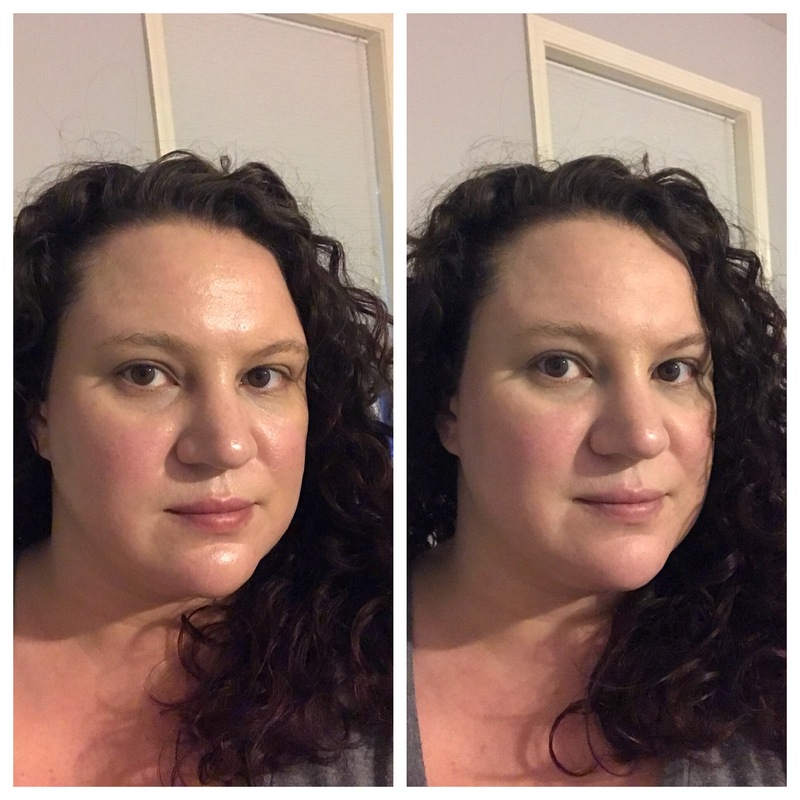 The first time I tried it, I was amazed at how I could actually feel my face tightening a bit (in the good sense- we’re not talking that overly-dried out type of tightness). Through trial and error, I’ve found that I only really need to use this a couple times a week- I don’t feel as much of a difference when I use on consecutive days, which points to some residual benefits. I think every other day would probably be ideal, but I’m not ready to make that much of a time commitment. Next up is another product from the NIOD line, Photography Fluid. 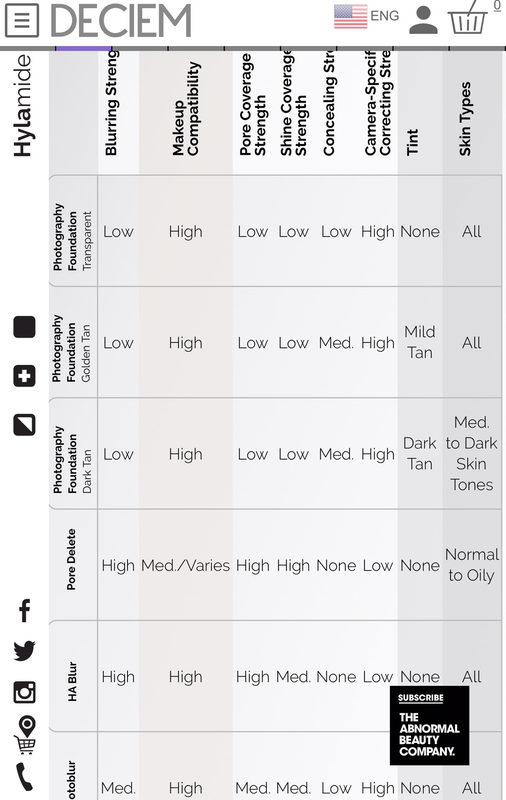 I should also mention the Hylamide brand also has a similar product, Photography Foundation, which is a bit thinner and less opaque (and less expensive). The translucent shade is going to be most similar to Photography Fluid, although I actually use the Golden Tan shade to add a bit of extra glow to my skin. With both products, a little goes a long way. They can be applied before or mixed with foundation. I’ve also used alone, just for a bit of glow without makeup. The in person effect is nice, but you really see the magic in pictures. It helps to even out skin tone and adds a subtle lit-from-within look, without being obvious. I use both products, but I recognize that’s probably overkill for most people (I don’t use them together, but I’ve found each has a specific use). HA Blur is definitely the more user-friendly product out of the two. It plays reasonably well with makeup and has a soft consistency that helps to smooth out the appearance of pores and fine lines. Because it relies on hyaluronic acid, it’s surprisingly moisturizing compared to other products that are designed to do the same thing. I personally don’t find the oil control to be as good as Pore Delete, but this is going to be a great option for normal to drier skin types. I primarily use this around my eye area to reduce shine from my sunscreen and to smooth out fine lines in my under eye area. 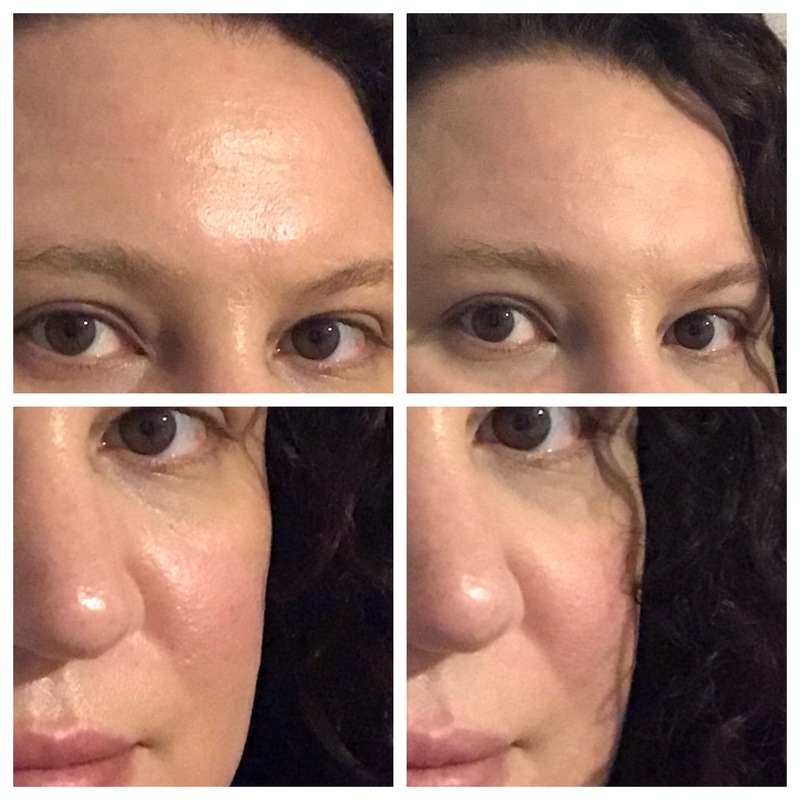 I did have good results minimizing the appearance of my WTF lines (horizontal expression lines in my forehead), but no longer use it for this purpose because I switched to Pore Delete. My comparison pictures were taken less than 5 minutes apart. Both were taken using my phone’s front facing camera. Neither picture has been adjusted with a lighting filter but r otherwise edited in any way (aside from the zoom-in for the second set). Needless to say, if I had to pick only one of these products, Pore Delete wins, hands down (Mastic Must is a close second). As I’ve mentioned previously, I don’t take issue with the use of filters and editing tools- my concern is only with the unrealistic expectations we all end up with after a non-stop barrage of flawless skin selfies. For this reason, I try to limit my use of filters and apps like Facetune. But it doesn’t make me immune to wanting to look as flawless as possible. I’m just grateful that there are products on the market that can provide great-looking skin without the filters.